The Olivetti tradition of excellence in design and quality originates from the corporate culture and management style established by Adriano Olivetti, who pursued design and quality excellence in all products made by his company. 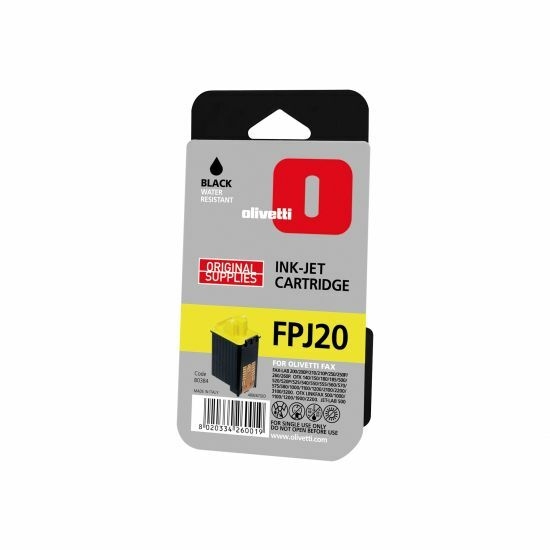 The company continues this good tradition and provides its customers with high-class solutions in printer area delivering printer consumables and supplies of excellent quality to the modern market. 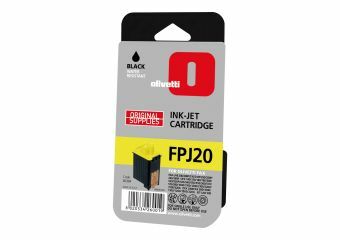 This product is designed for Olivetti OFX 180.